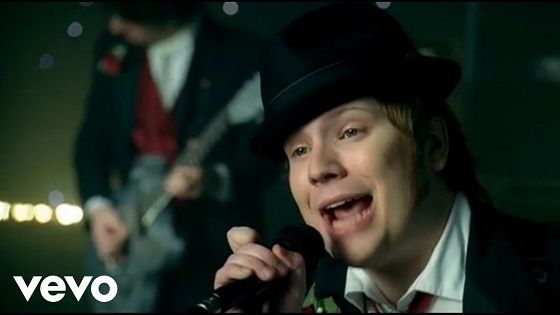 Today's throwback is a great one from Fall Out Boy! I'm not even the biggest fan of rock music, but I LOVED this song! The video was weird, but I liked the group's energy and performance style. Plus a younger Kim Kardashian was in this, which I didn't even realize back when it first came out! Really, really strange visual with these chimps all throughout, but this was still a great song.